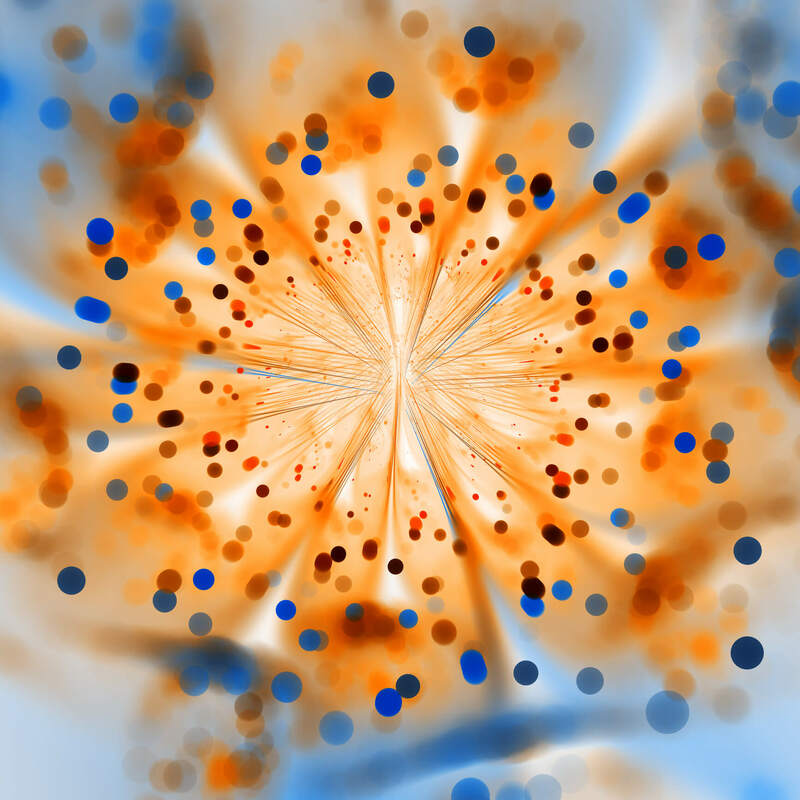 What if B2B companies pursued growth in an entirely different manner in 20 years? What if we looked back then and cringed at our approach today? 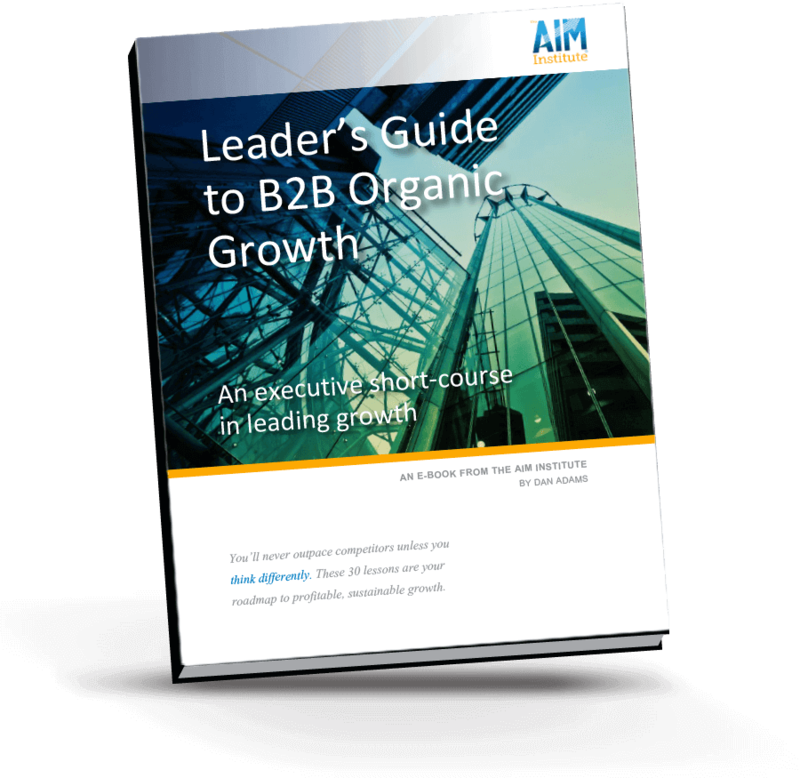 This book shows you how all successful B2B companies will eventually grow. The 30 lessons in this e-book are also delivered by Dan Adams in 30 two-minute videos. Immerse your leadership team in this content now so you can master it… and leave your competitors far behind.